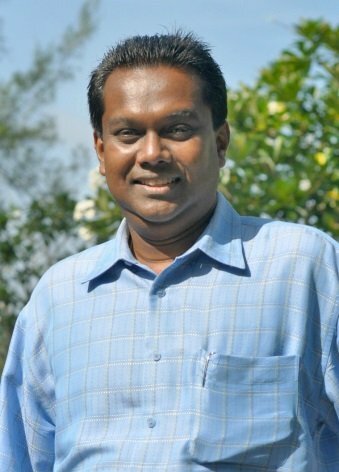 Phuket, Thailand, June 2015 – Angsana Laguna Phuket is delighted to announce the appointment of David Arul Pragasam to the position of Director of Sales and Marketing, Angsana Laguna Phuket, Thailand, the flagship Angsana property of the Banyan Tree group. In his new role, David will manage all Sales and Marketing activities for Angsana Laguna Phuket. This includes yearly budget, business plans and strategies to generate revenue for both room and Food & Beverage sales. David has more than 20 years of experience in Sales and Marketing in various ASEAN countries including Malaysia, Indonesia and Brunei. Prior to join Angsana Laguna Phuket, he was part of the Shangri-La group as Director of Sales & Marketing for their Surabaya, Indonesia and Penang, Malaysia properties. Opened in 2011, Angsana Laguna Phuket is part of Laguna Phuket, Asia’s largest integrated resort. A 20 minute drive from Phuket International Airport, this fun filled beachfront destination offers 324 rooms, lofts and suites, an award-winning tropical garden Angsana spa, four meeting venues for up to 1,000 persons and stunning views and easy access to a sparkling lagoon and Andaman Sea.